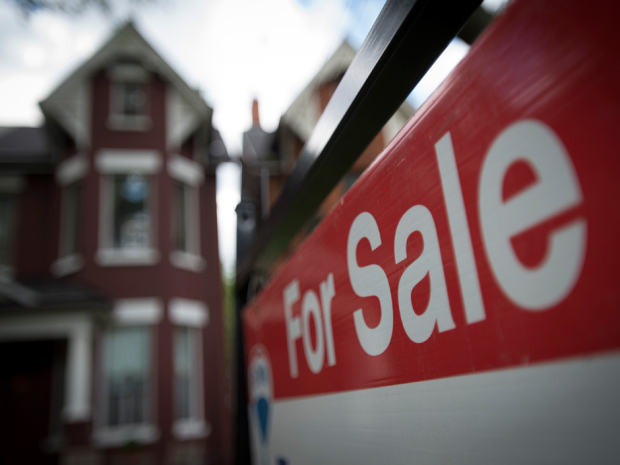 The price gap between Canadian and American home values is what is feeding worries about a potential housing market correction in Canada, according to BMO economists; but one other big bank’s economists quickly shot down that notion. The report was published days after a similar BMO document that claimed the price gap between American and Canadian homes is feeding worry of a potential housing correction. However, according to Tal and Grantham, those prices may be in line with demographics – especially in major cities such as Toronto, Calgary, and Vancouver, which have always earned the most criticism regarding overvalued properties.